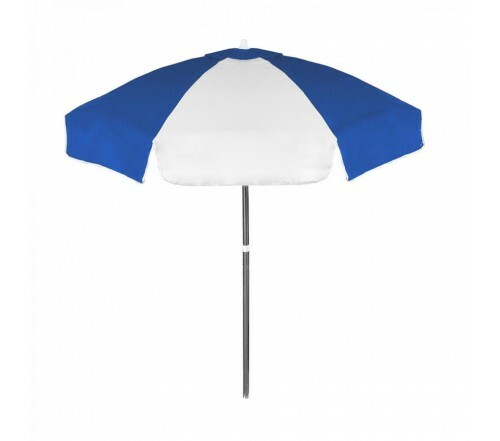 Personalized royal blue & white 6.5 ft vinyl patio/cafe umbrellas possess “ royal” color profile and offer lots of promotional opportunities for marketers who wish to make dents in customers brand consciousness. Features - 2 piece pole & tilt feature, wind vents, and royal blue & white vinyl canopy. Imprint area - 20" W x 20" H - Panel and 27" W x 7" H – Valence. 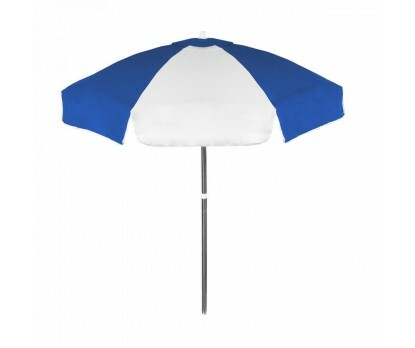 Promotional royal blue & white 6.5 ft vinyl patio/cafe umbrellas can be used by marketers having this color combination in their brand themes. 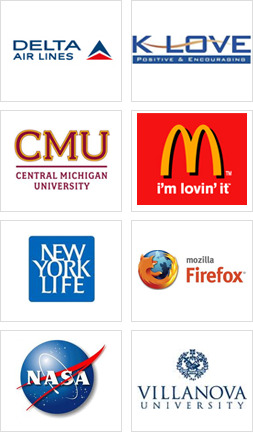 Available Colors: Black/White, Hunter/White, Burgundy/White, Navy/White, Red/White, Royal/White and White.